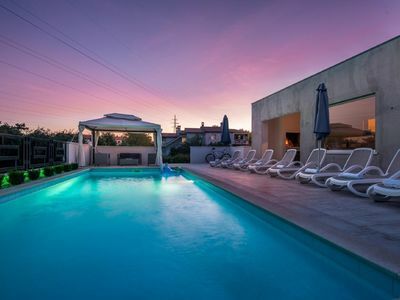 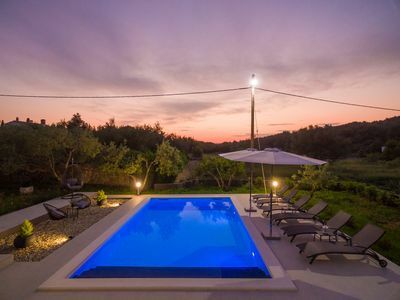 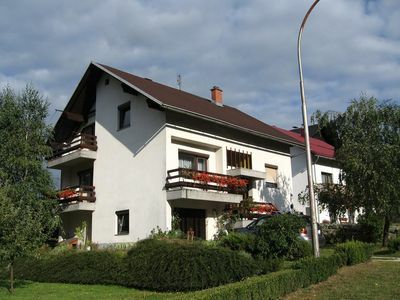 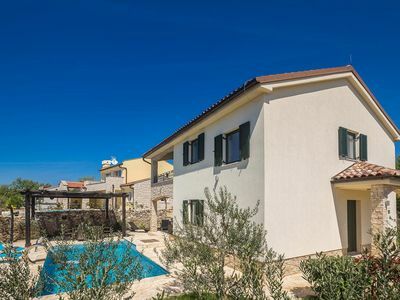 In the small town Radosi, near the famous town of Porec, is this holiday home with pool. 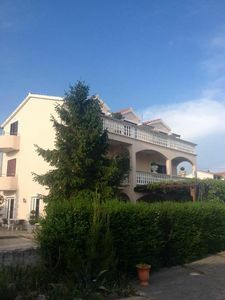 The interior extends through the ground floor and the first floor, which can be reached via an internal staircase. 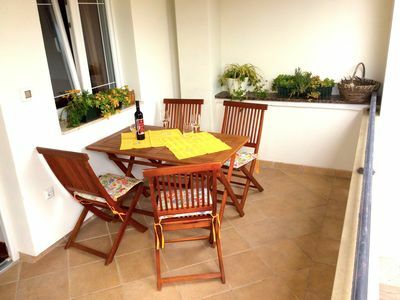 The minimum ceiling height on the first floor is cca.160cm. 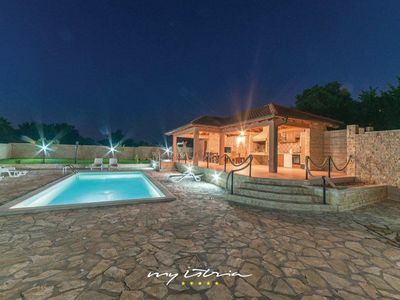 The exterior dominates an outdoor pool and a fenced garden area, which offers the little ones enough space to play and run around. 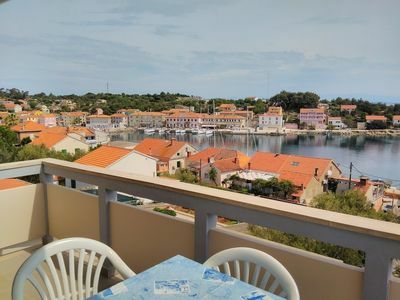 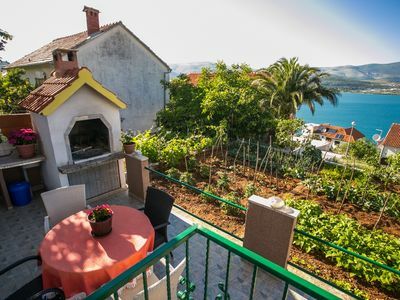 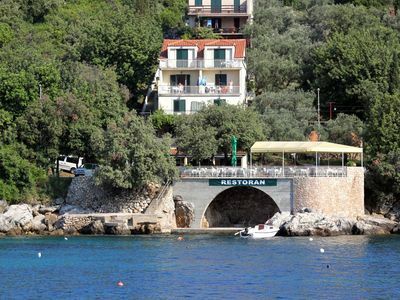 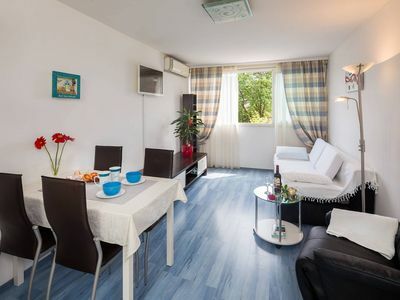 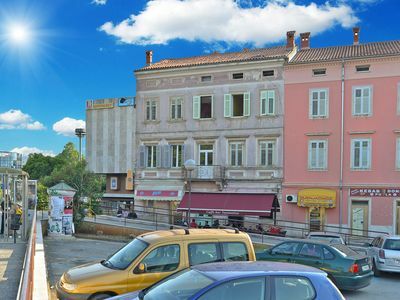 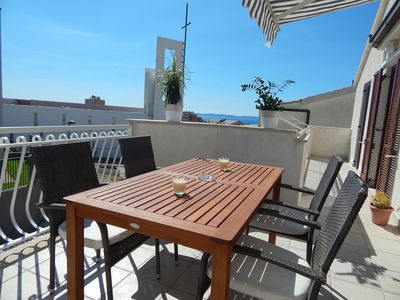 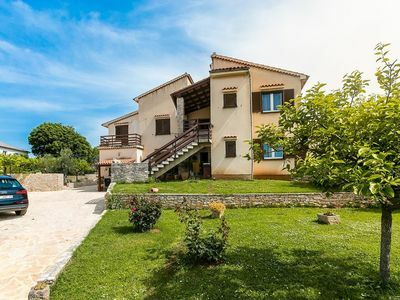 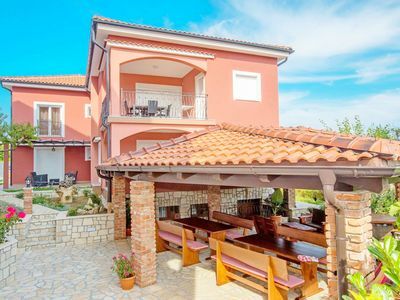 The convenient location of the holiday home and the proximity of the main road will allow you to get around places and towns like Porec, Rovinj and Pula. 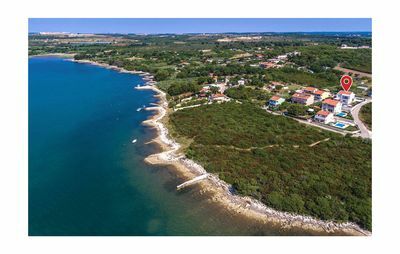 The last 100m of the access road is an unpaved road.